Odds are your club stores important data about your members and employees. Here are three steps to help you safeguard that data from theft. Your club is overflowing with valuables, from the new treadmills you recently purchased and the big-screen TVs hanging above them, to the credit cards and other personal belongings your members have trustingly stored in your locker rooms. But some of your club’s most valuable property may be something you can’t see or touch: It just might be all of the data you’ve collected and stored about your members, your employees, and your business’ operation. In the world today, data is a commodity that’s constantly increasing in value, and, as a result, is subject to theft. 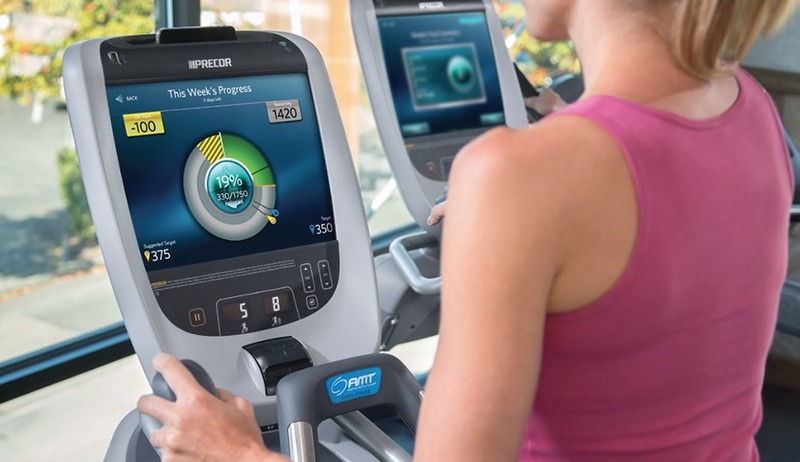 Here are three steps you can take to help safeguard your health club’s data. Data security begins at the point when you take information from the member. And, if you don’t need to record it on paper—don’t. Today, more clubs are turning to cloud-based, member-management systems that provide software as a service (SaaS)—a delivery model in which centrally hosted software is licensed on a subscription basis. While moving to a cloud-based solution means handing control over to an outside firm, it can, the experts agree, be a very smart move. “Most of the major vendors have their own security teams, and their efforts are going to eclipse anything that a small or midsized club could put together,” said Mike Rucker, the vice president of technology for Active Wellness, a diversified club company based in Sausalito, CA. In addition to selecting partners with strong security measures, you also need to choose ones who can work together effectively. After all, you’re probably not going to be using only member management software; you’re also going to be using software for your Website, employee payroll, rewards program, CRM (customer relationship management), and other applications. All of these programs are going to be collecting personal information that needs to be safeguarded and, in some cases, shared among them. When selecting your software providers, be sure to ask each of them about their own security solutions, and how they’ll work with the other products you rely on. Liane Cassovay is a contributor to Club Business International.